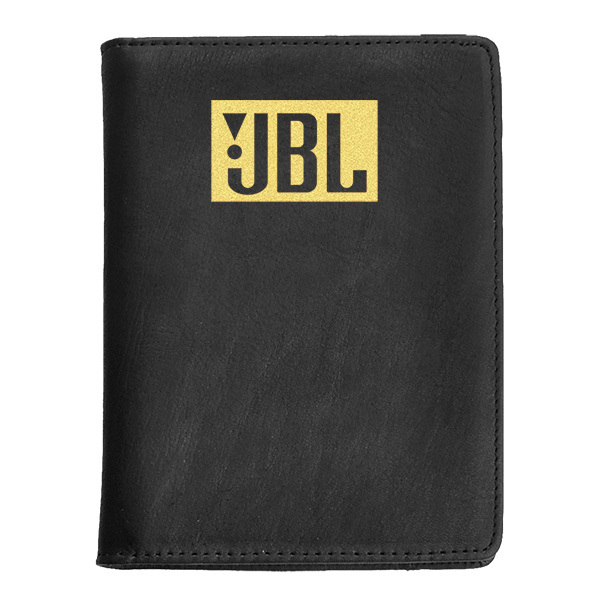 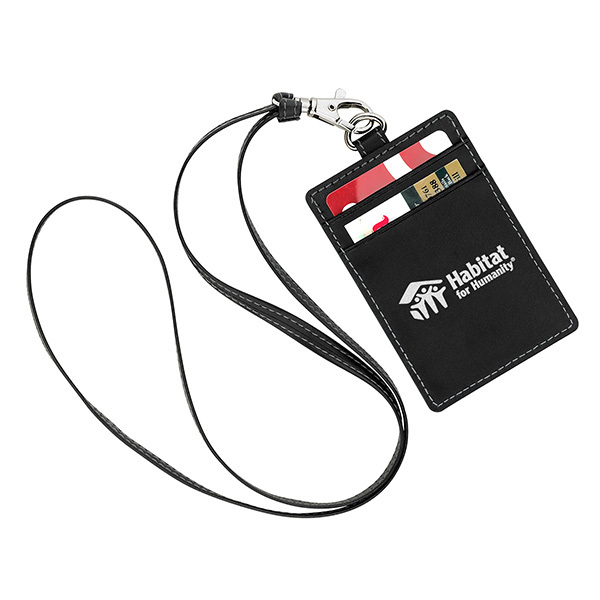 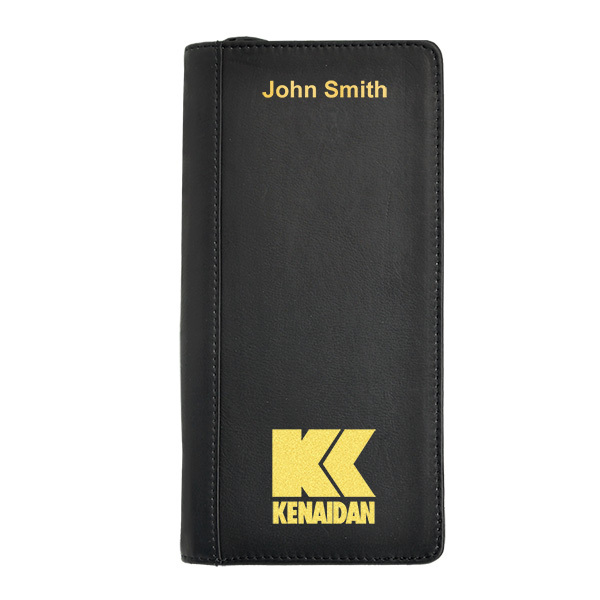 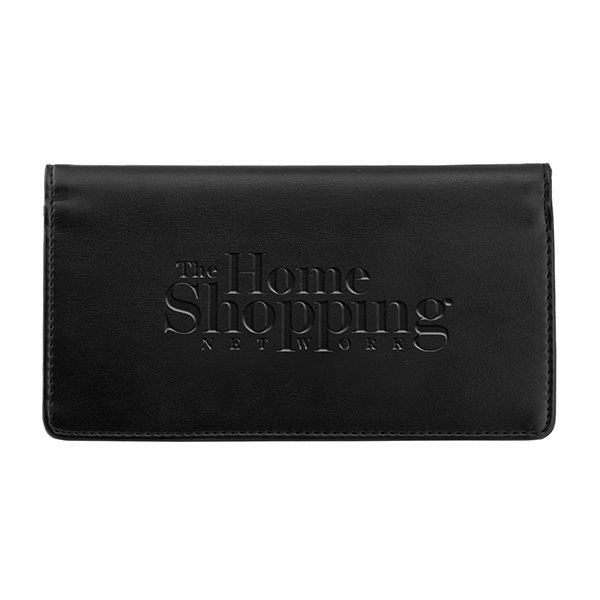 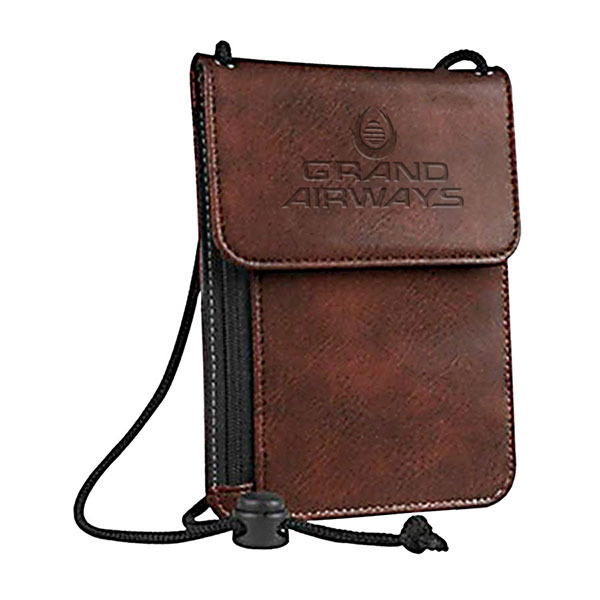 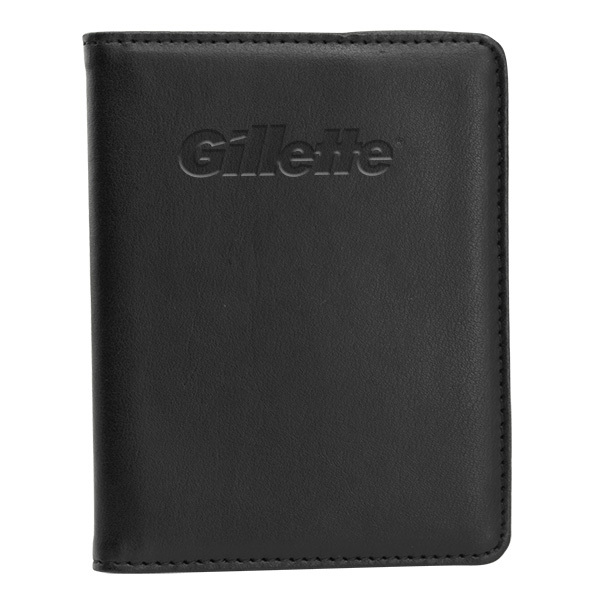 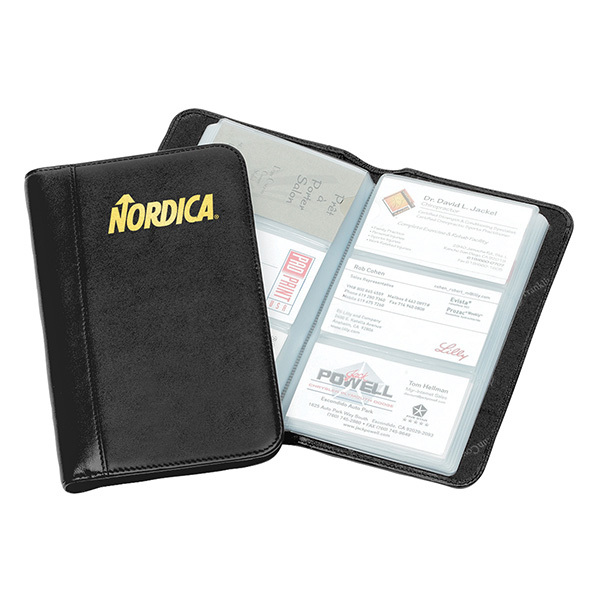 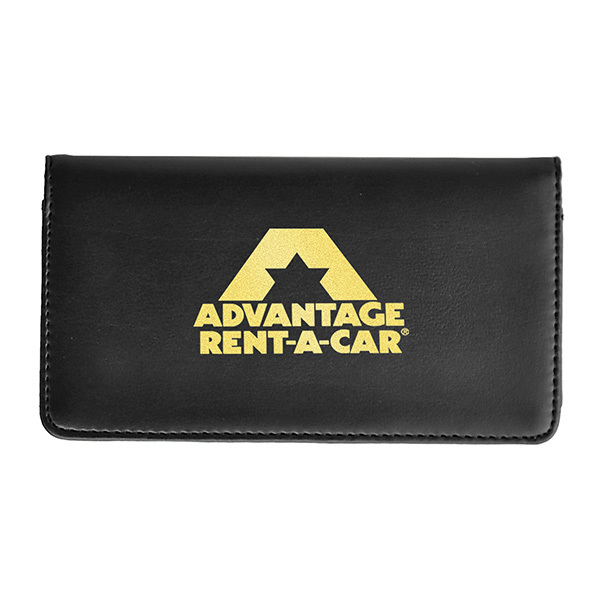 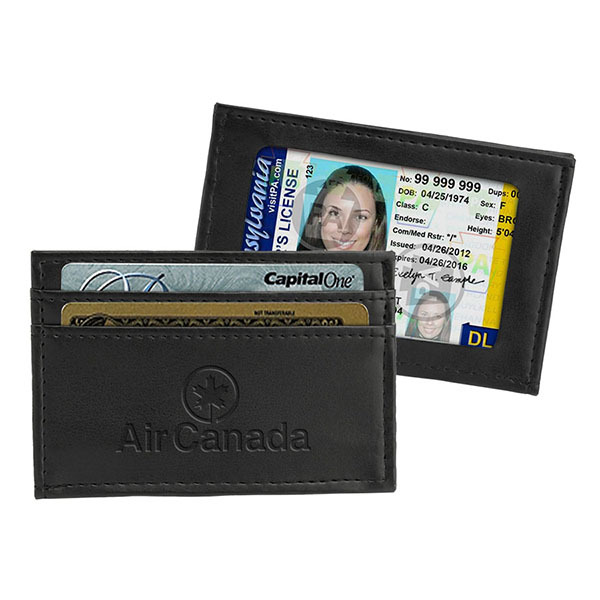 Make The Diplomat Passport Case your next gift in order to generate some excitement for your brand! 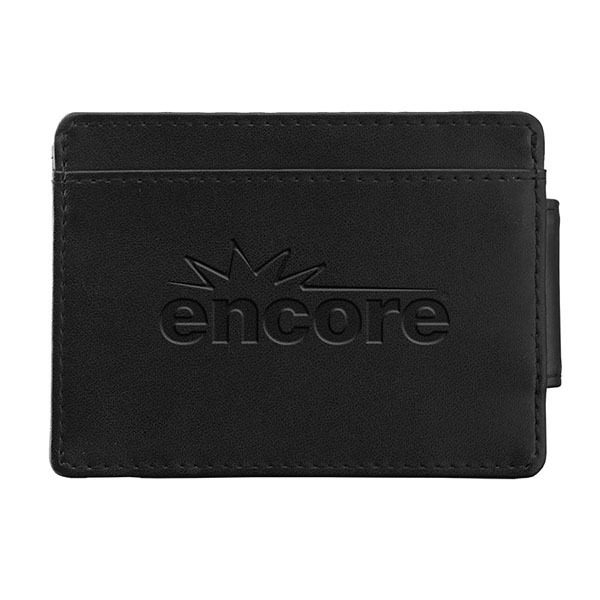 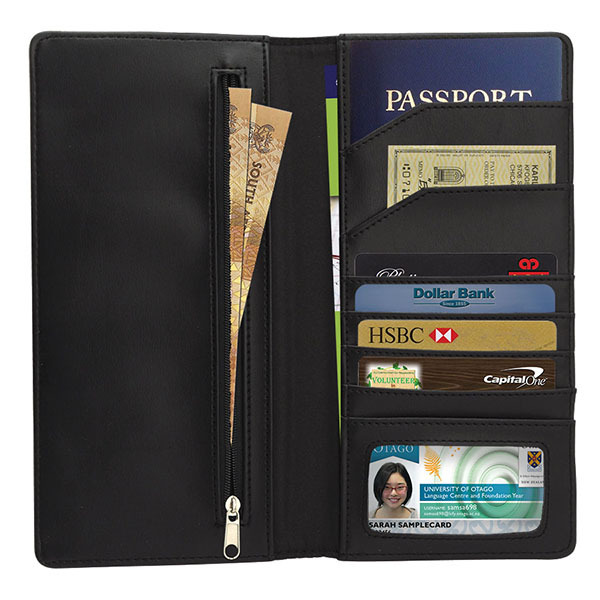 Inside the double-turned French edge construction you get a secure zipper compartment, two file compartments, two passport pockets and five card pockets. 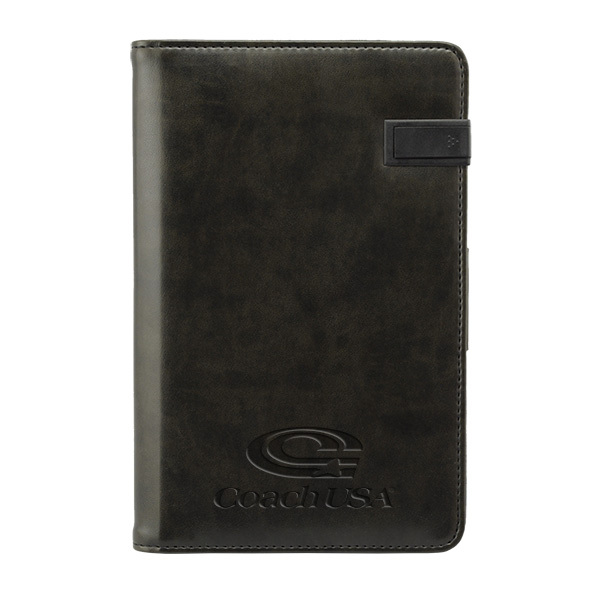 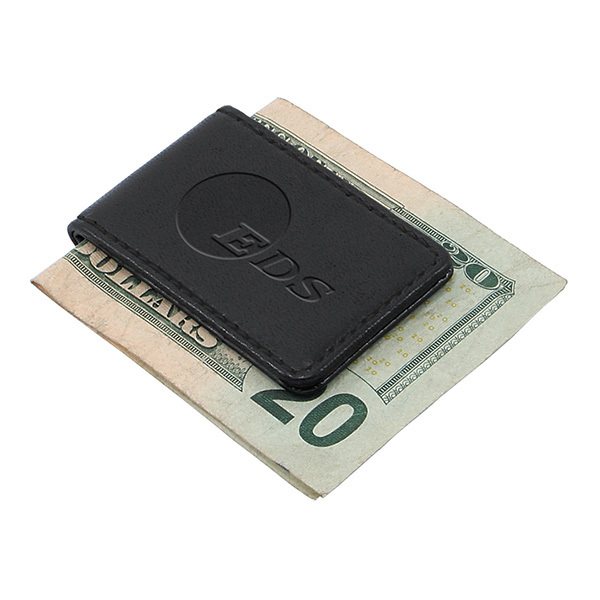 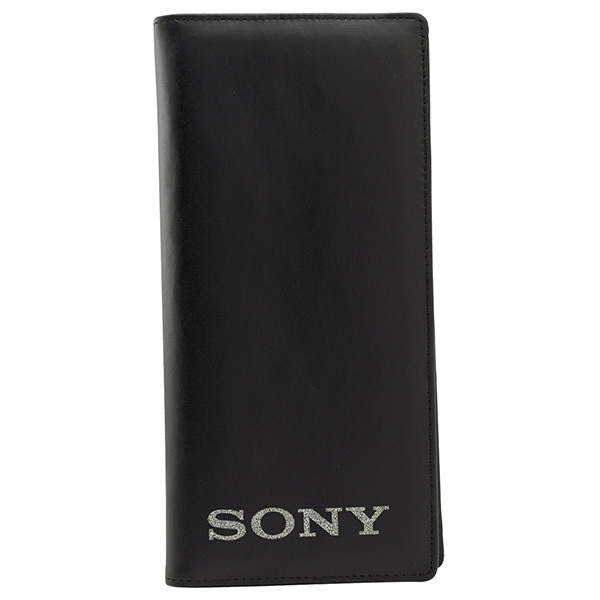 It’s made of Nappa leatherette and comes in black. 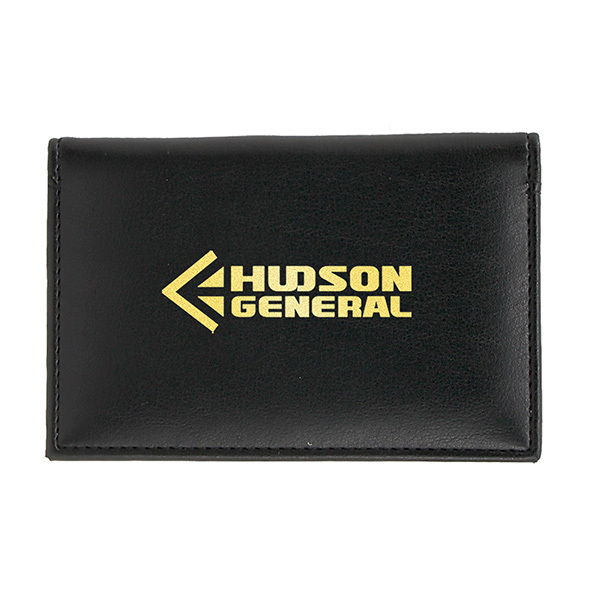 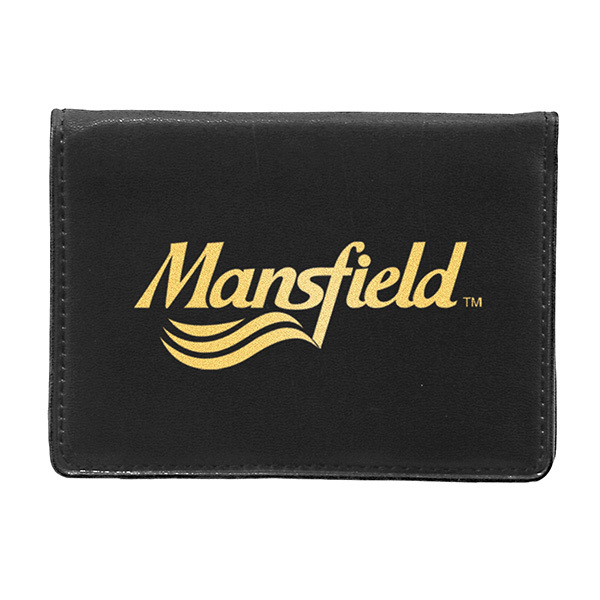 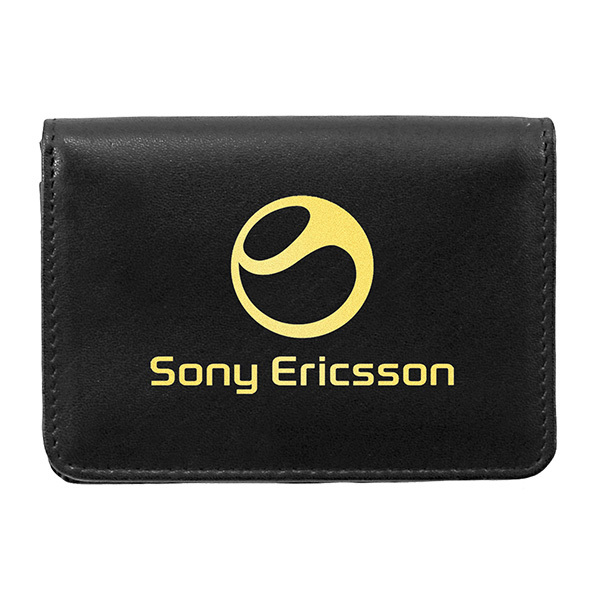 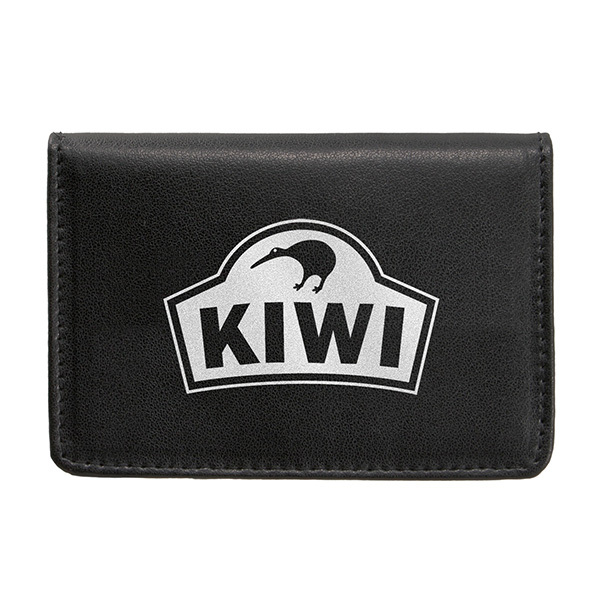 This is a sophisticated item that will allow your logo to immediately get noticed when you use any of our imprint methods. 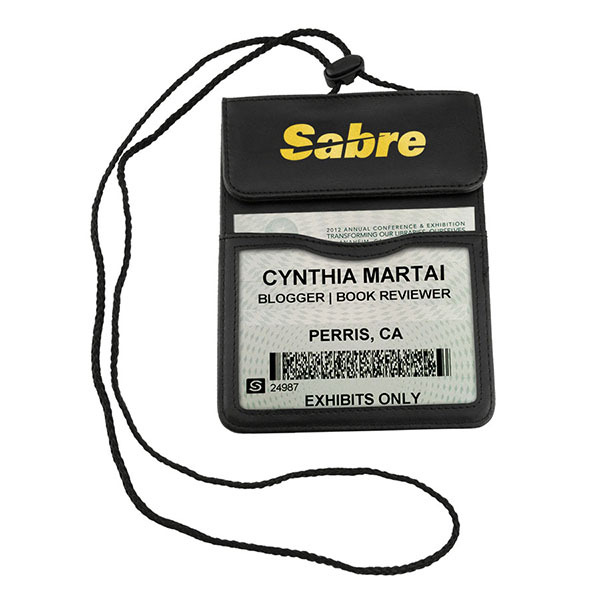 Get people interested in more of what you have to offer! 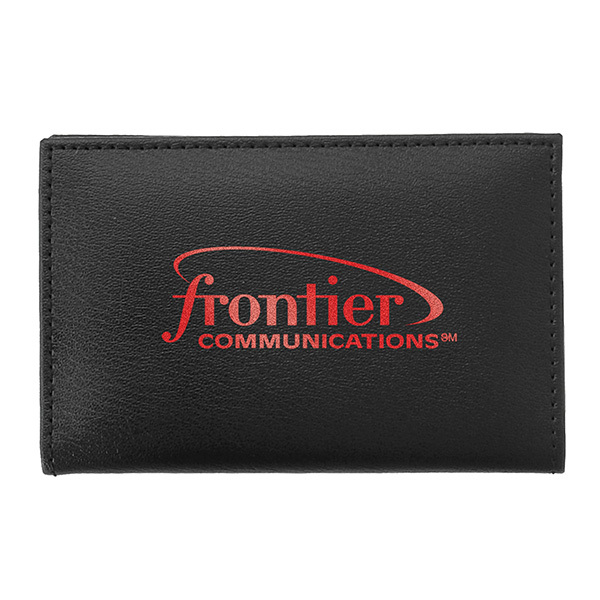 Item Size 4 1/2" x 9 1/4" x 1/2"
Case Dimensions 16" x 19.5" x 10"
Foil & Deboss Combo 3" x 2 1/2" 1 color, 1 position imprint N.A.